We are 18 Days into the New Year! What a fun time of year! It’s such a great time to reflect and think about what is working and what is not working. 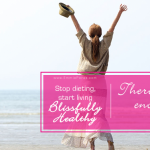 It’s also a prime time to set weight loss goals and diet surf to find the perfect, magic, sure-fire diet that will finally do it for you. Any of that sound familiar? 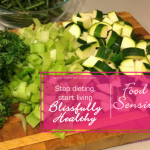 Too many years were started off this way for me as well only to find myself devastated from another diet failure and stuck in diet backlash overeating by mid-February. Until I decided to do something different. It can be very helpful to use the natural momentum of this time of year to be inspired to change in 2018. Just make sure that there is not a false high feeling from getting back into the all or nothing, perfectionist diet mentality. No need to lose the weight in an all or nothing way. You’ve done that 10, 20 years or more, it hasn’t worked. Let’s do something different this year. Resolutions can be are very rigid and not supportive to the emotional eater who is trying to release the weight for good. Resolutions are very all or nothing. It has a sense of “never again, ever will I do…” You either hit the resolution perfectly or you don’t. Success or failure. Too stressful! So instead of resolutions, I encourage you to set INTENTIONS for this year. Maybe it is just one area of life where you hone in on. Small shifts in behavior can create big results! • Why do you want to lose weight? • What is the feeling you will have by being 50 pounds lighter? Let’s say you want to feel more confident more attractive in your body. Intentions help you to live out of the extremes of the all or nothing mentality. Getting out of the extremes is where LIFE HAPPENS and permanent weight loss happens. Intentions ground you in the PRESENT and CONNECT you to what the underlying feeling is which will INSPIRE you to be willing to achieve your intention, one step at a time. Here’s to a year of INTENT! P.S. Would you like to have access to coaching support at your convenience? You are invited to join the ‘Lighten Up!’ Blissfully Healthy Membership Group for just $47 per month. Support from Emmie and other FB group members! 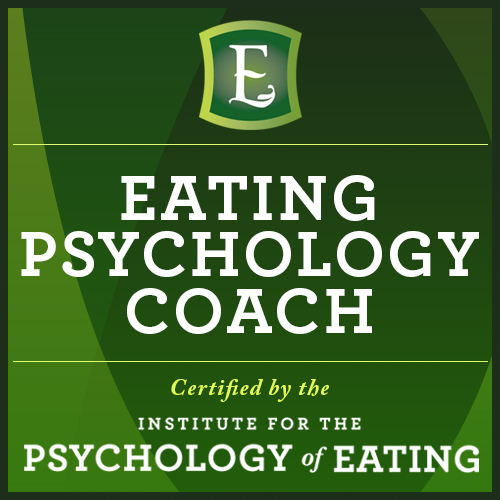 the outcome is to strengthen your skills around eating, health, and overcome the self sabotage. 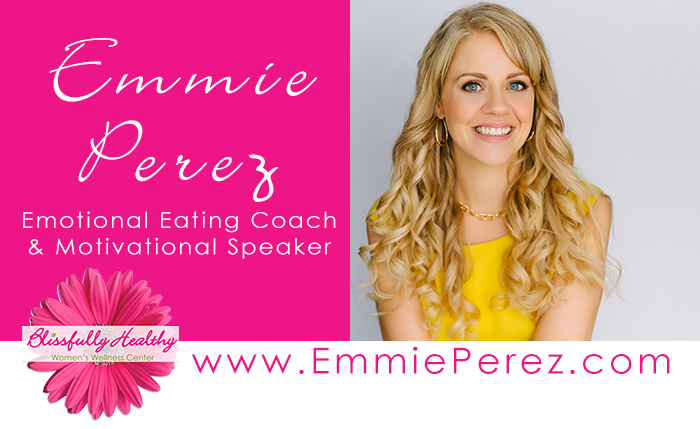 https://emmieperez.com/wp-content/uploads/new-year-new-mindset.png 374 1000 Elizabeth https://emmieperez.com/wp-content/uploads/logo-croppedx350.png Elizabeth2018-01-18 17:48:152018-12-26 18:40:33New Year, New Mindset! 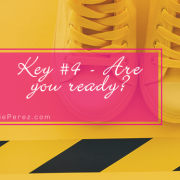 Key 4 of 5 - Staying motivated - Are you ready? There will never be enough food to solve any feeling or emotional issue. Food Allergies vs. Food Sensitivities — What is the difference?